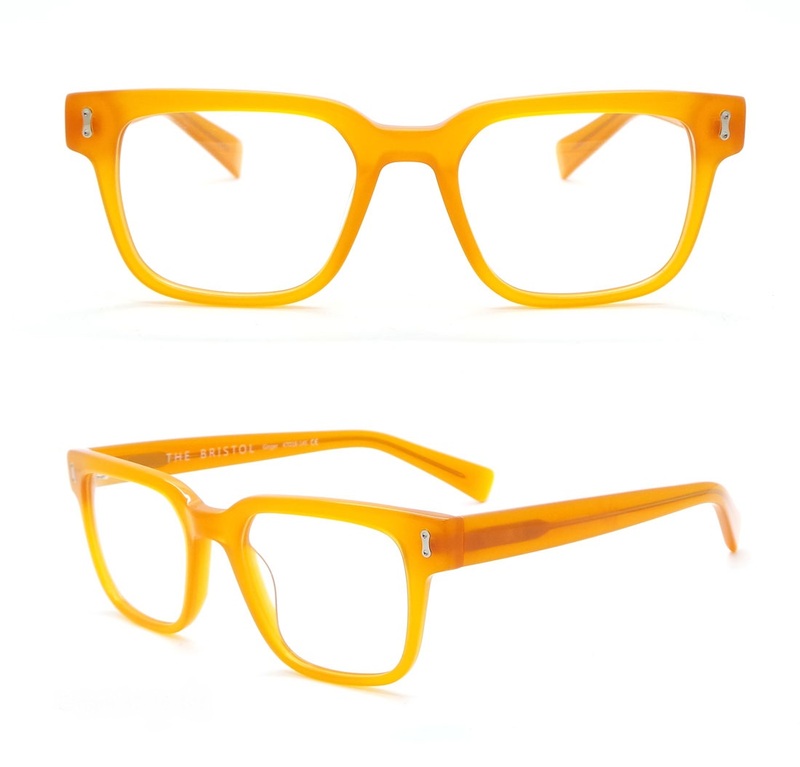 Sunglasses are Available for Purchase HERE and at Your Local Optical Shop. 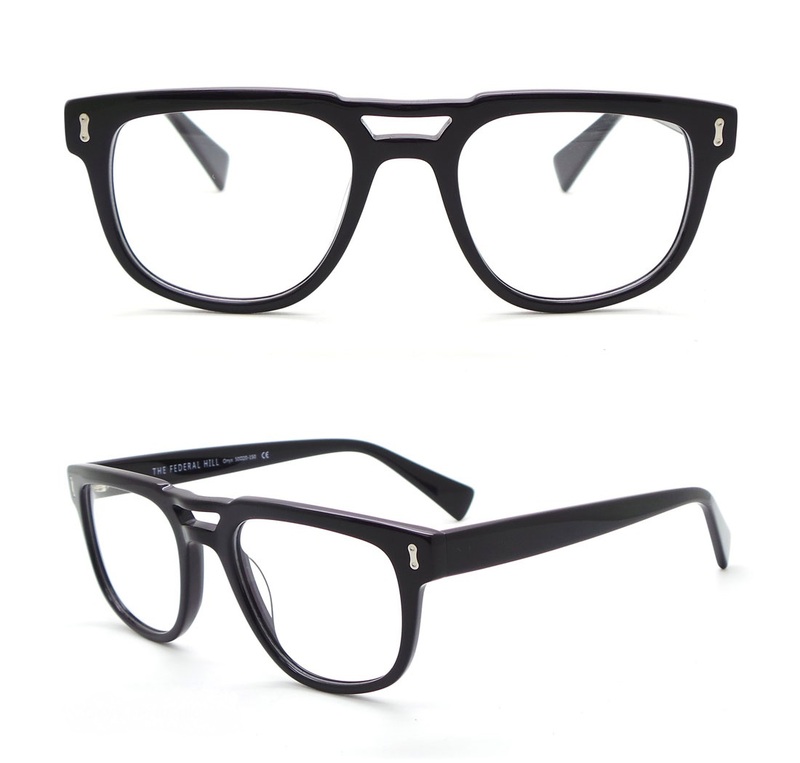 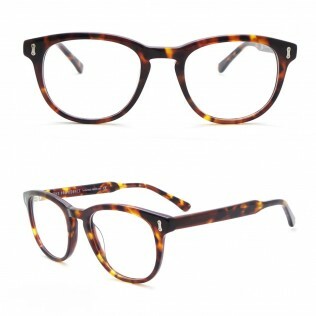 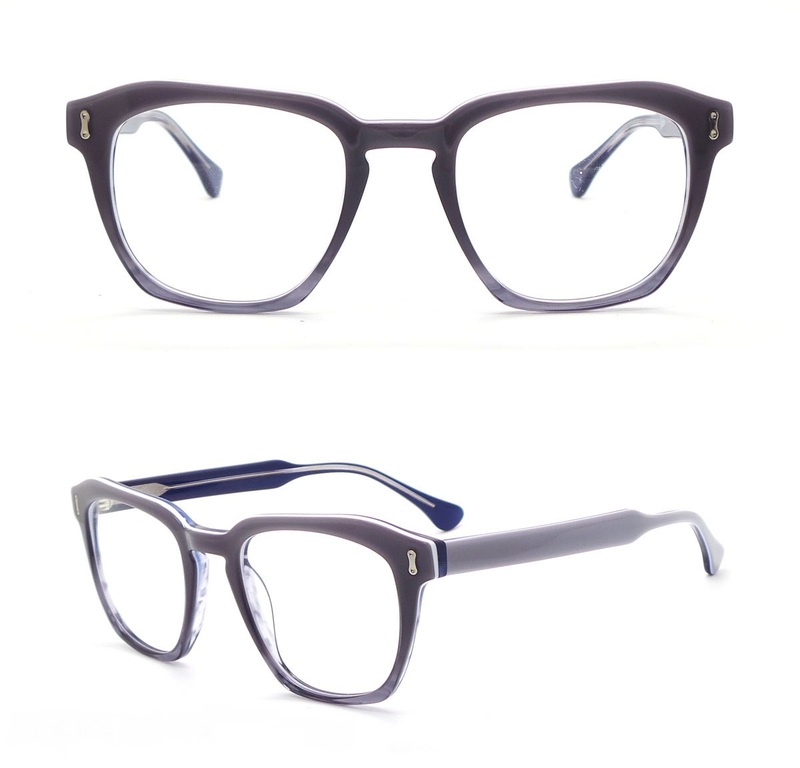 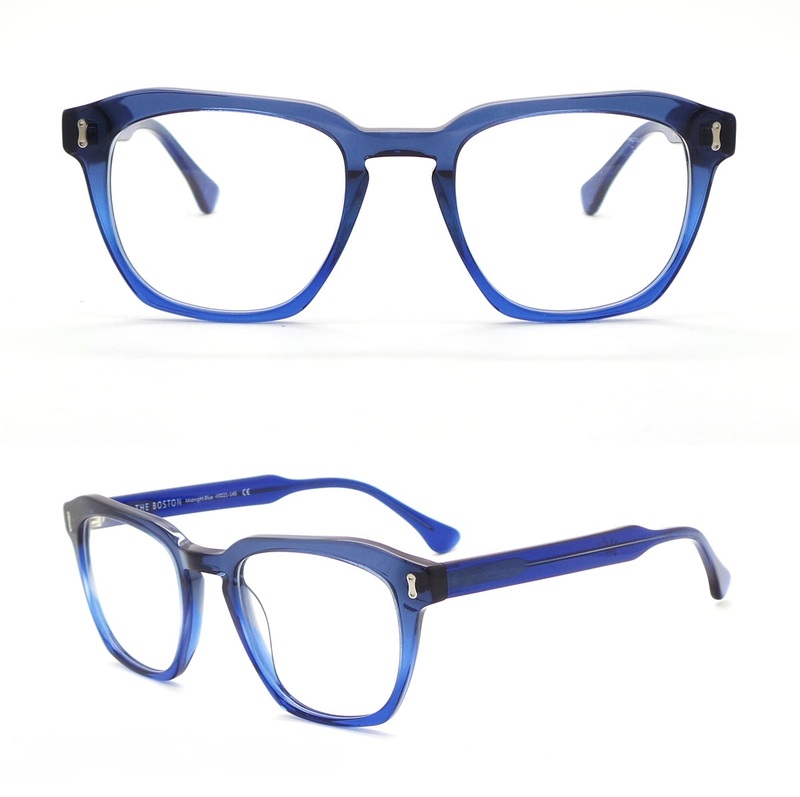 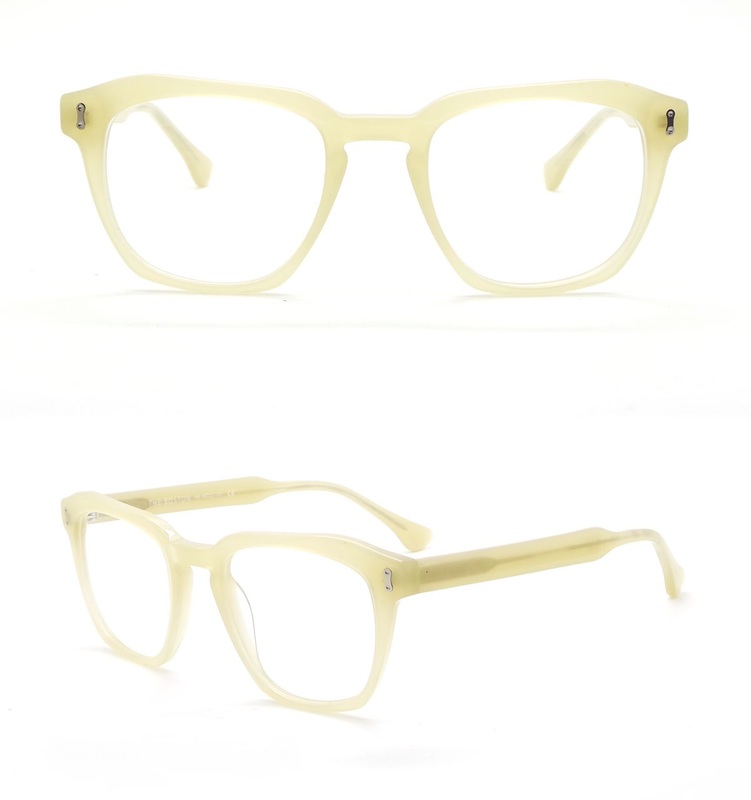 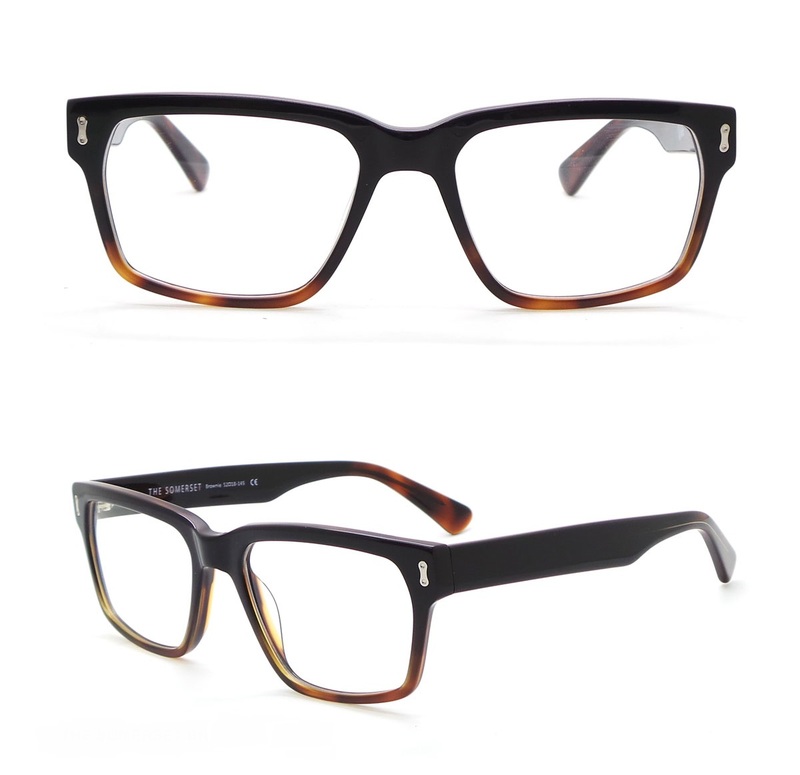 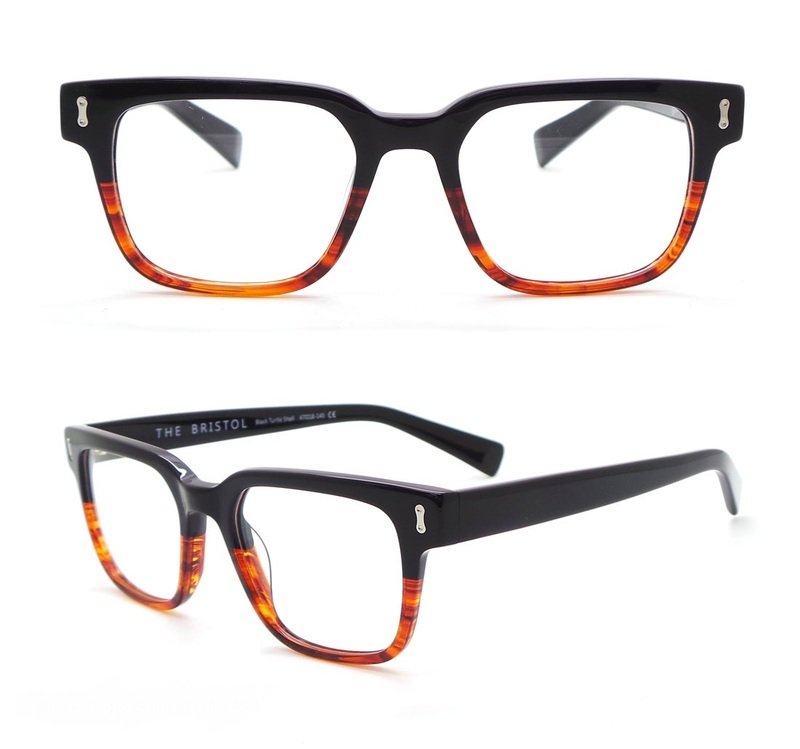 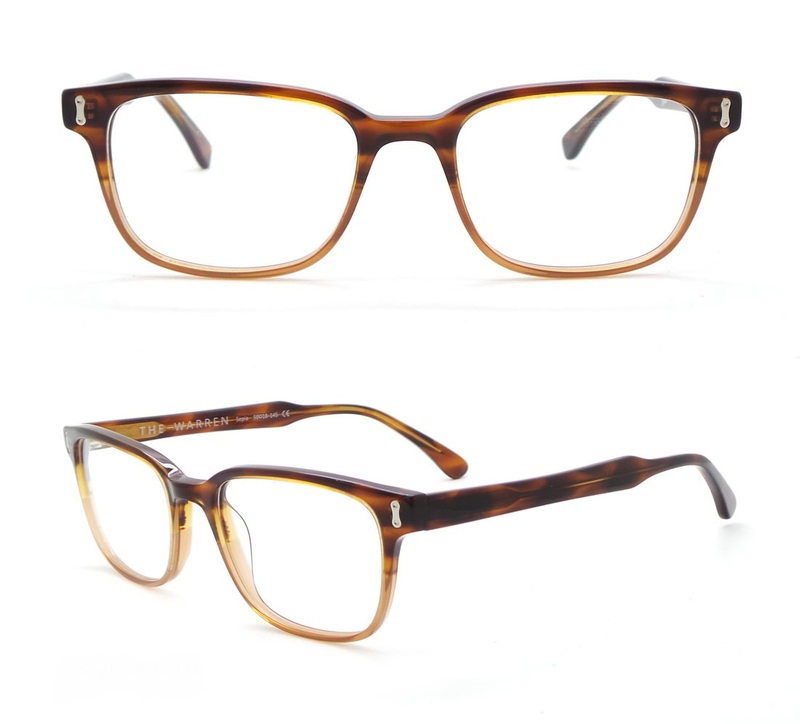 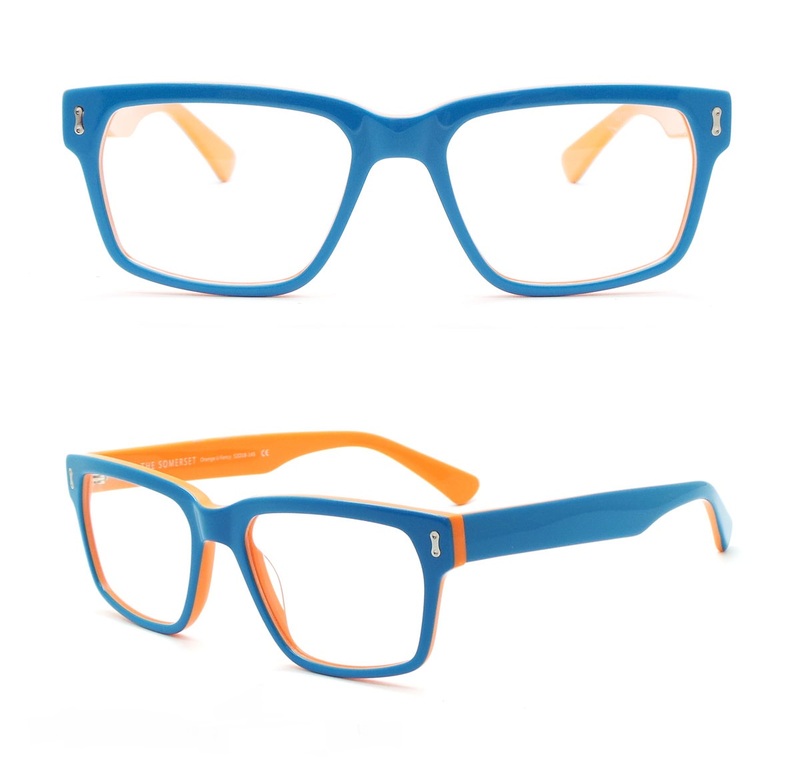 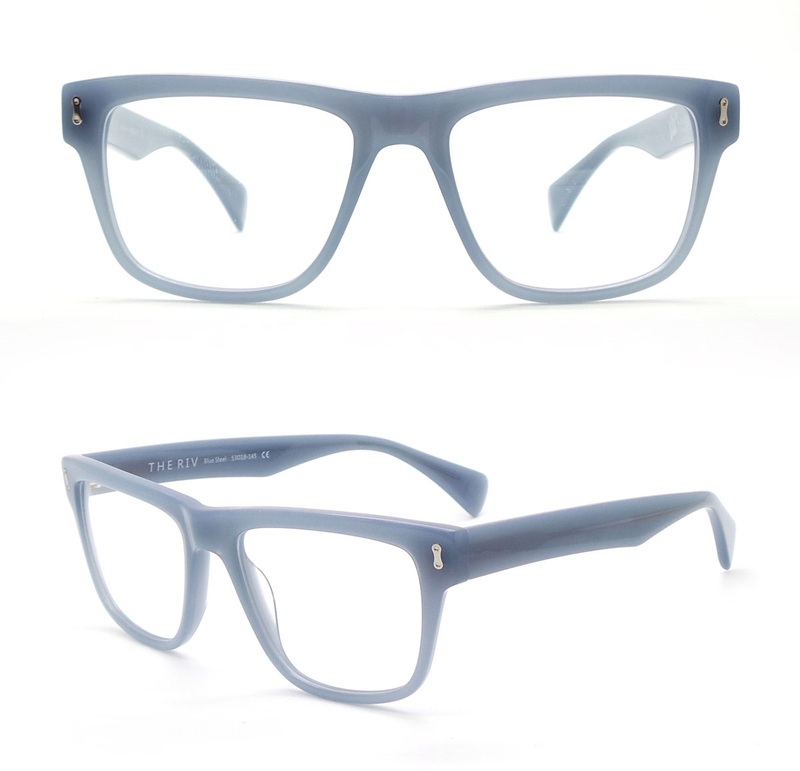 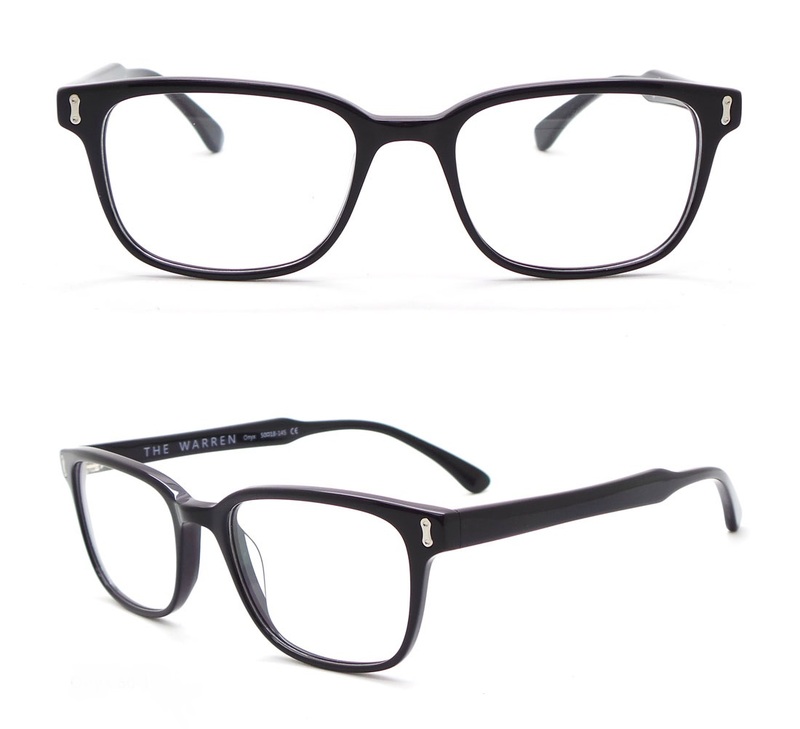 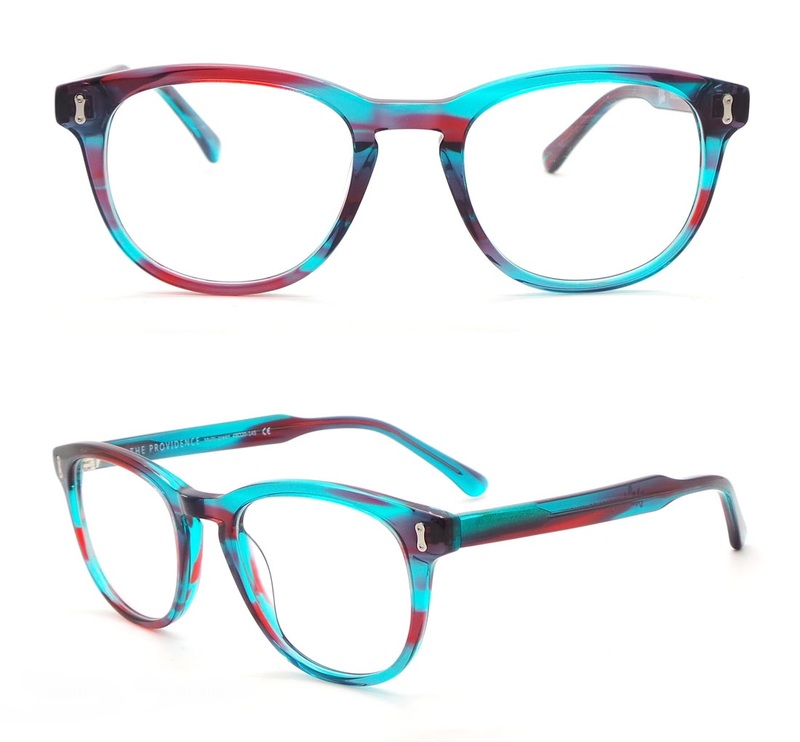 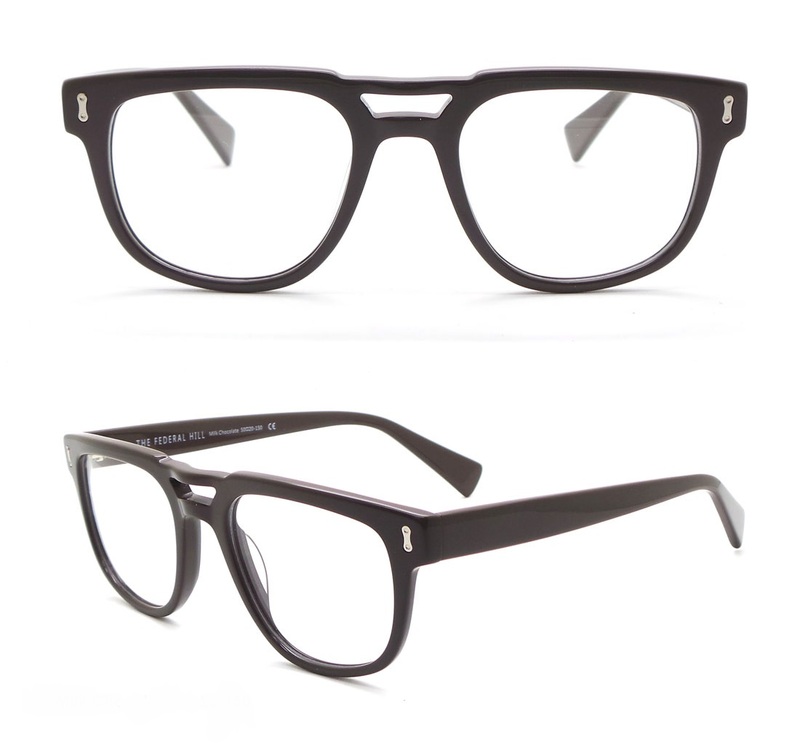 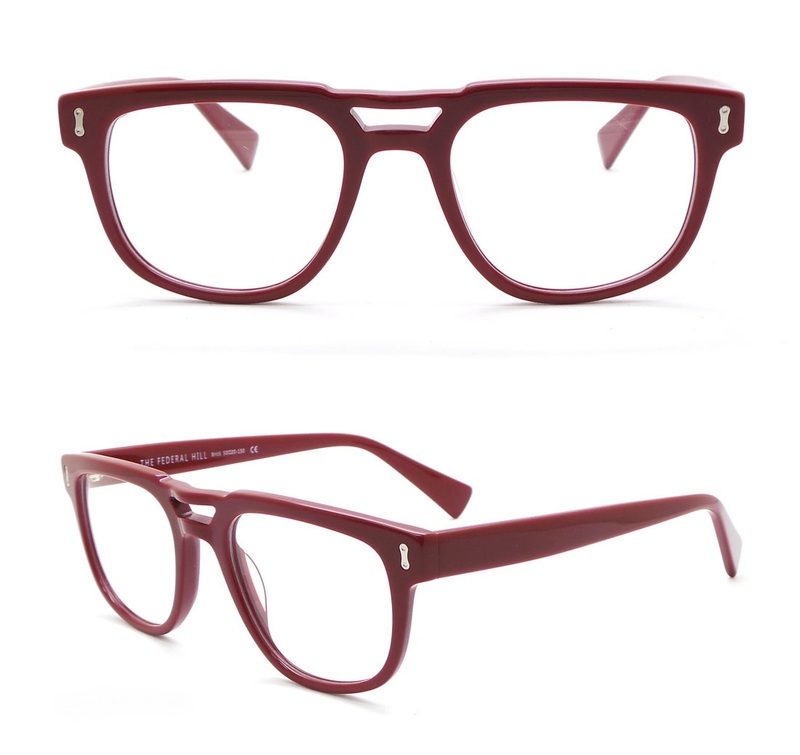 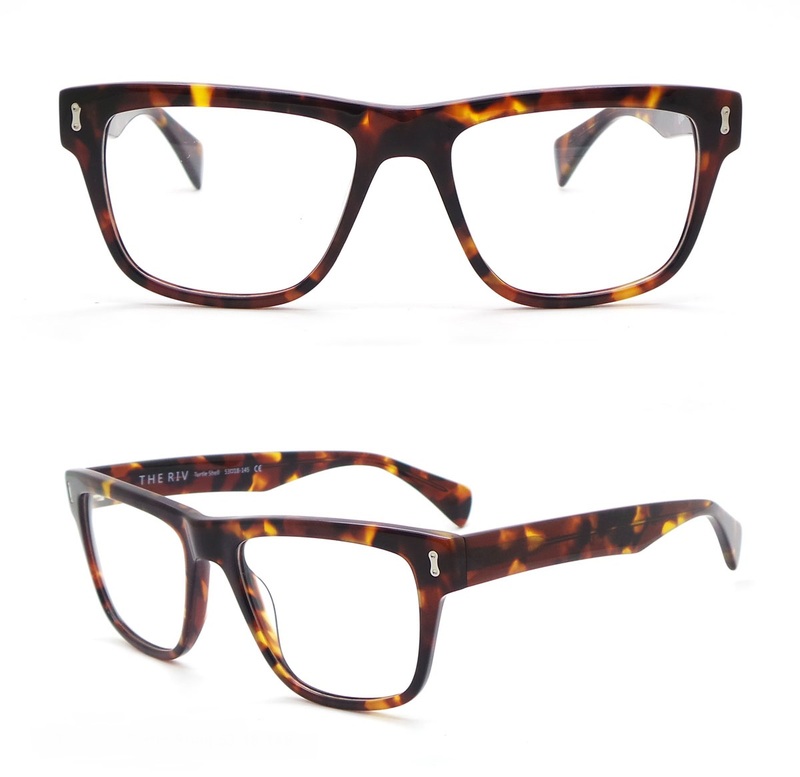 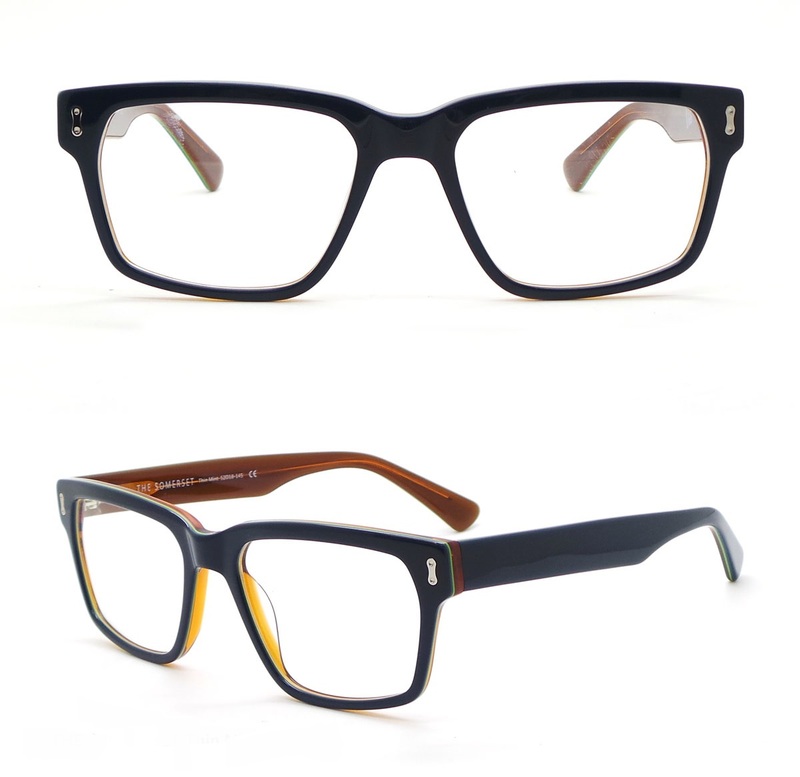 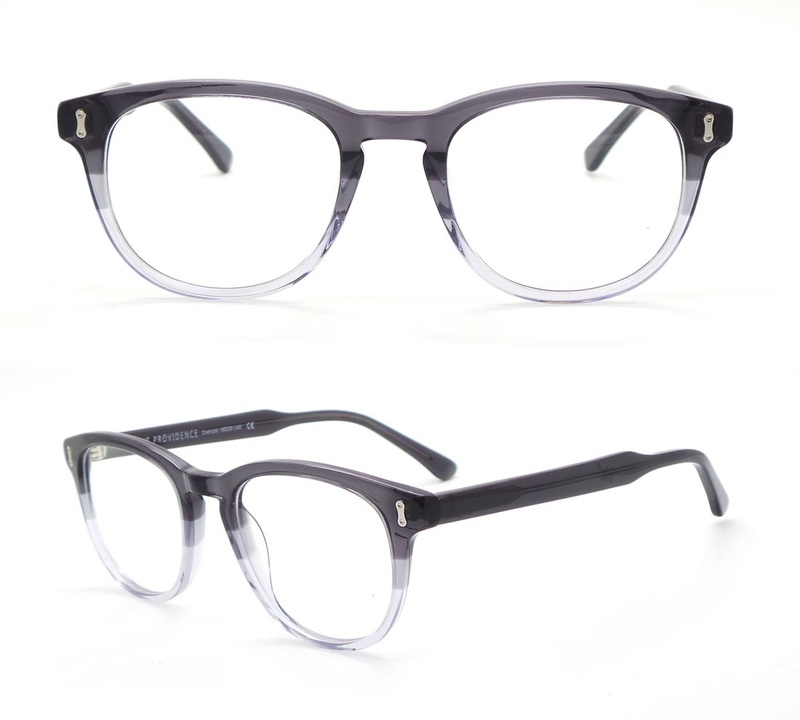 Optical Frames Are Only Available At Your Local Optical Shop. 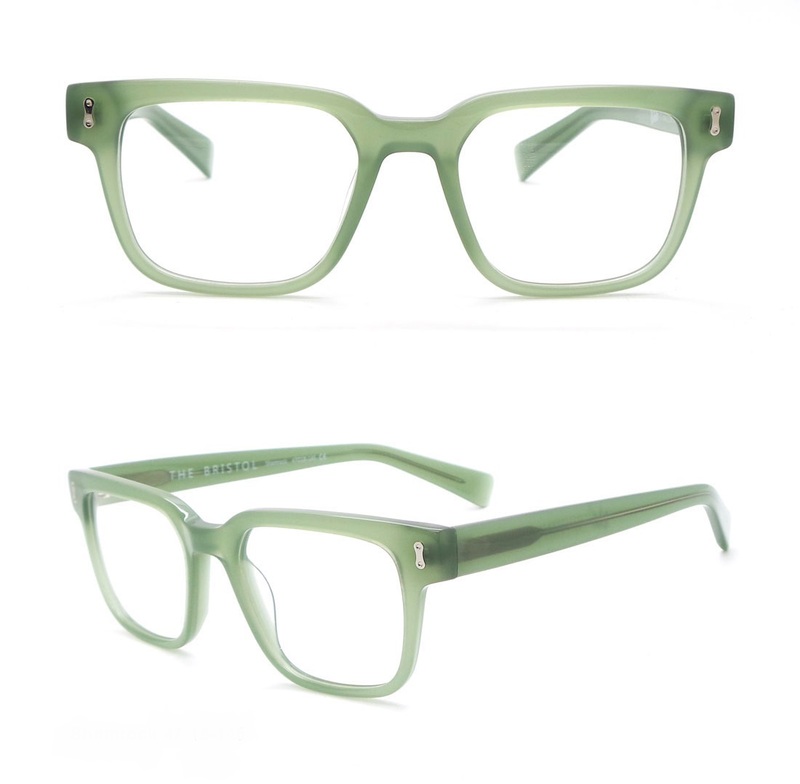 Learn How Velo Optics American Eyeglasses & Eyewear and Frames are Designed and Created in Fall River, Massachusetts.